Are you curious about how the new LEED v4.1 Operations and Maintenance (O+M) rating can make a difference in your building or your clients’ buildings? At the Rocky Mountain Green conference, running April 10–12 in Denver, you will hear Building Performance Analysts Penny Cole and Terry Wohlgenant of DLR Group discuss their experience with a fast-paced LEED v4.1 certification project. With time-sensitive funding due to expire by end of their fiscal year, the JPL team asked DLR Group’s Energy Studio to assist them with meeting these guidelines using the LEED O+M program, one of the accepted ways to demonstrate compliance. The project team started with one research building, a LEED O+M goal, and a five-week timeline covering project kick-off to LEED submittal. A comparison of the LEED v4 to LEED v4.1 versions and discussions with the client quickly enabled us to map out a plan that would work best for this particular project. Based on the information gathered from our initial owner meeting, it became apparent that LEED 4.1 would give us the best chance of meeting the short timeline. What are the expectations for the client’s involvement, and how can they help deliver results faster? What are the team deliverables needed to achieve LEED Gold certification? What information is available to prove performance? What information must be gathered for submittal? What processes require the most amount of time, and how will those be accomplished? What metrics of success will be measured, beyond meeting a deadline? How will this process benefit the client, in both the short term and in long-term planning? Many hear “LEED” and think of paperwork, even for existing buildings. The approach and requirements in the new version of O+M focuses more on proven performance and less on paperwork. 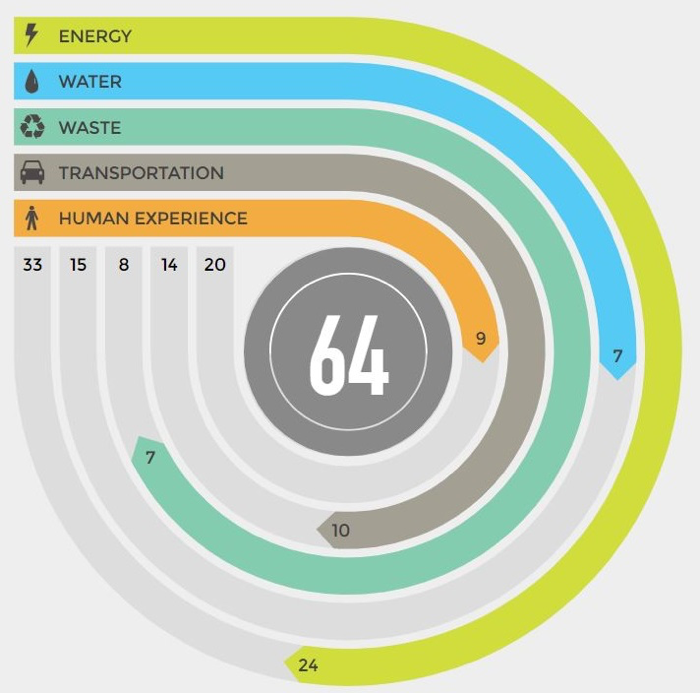 Now, proving building performance can account for up to 90 points toward certification. JPL’s Building 301 exceeded goals and achieved LEED v4.1 Gold certification. This process also acted as the testing ground for other buildings on the JPL campus to achieve similar results. It has given the facility managers tools to compare programs, performance and processes to achieve these benchmarks, as well as ideas on what they can do to increase their score for the annual renewal. Come to Rocky Mountain Green to hear how LEED v4.1 might benefit you, and how to achieve certification quickly, based on our insights and lessons learned at JPL. This session is eligible for 1 LEED O+M-specific continuing education credit.